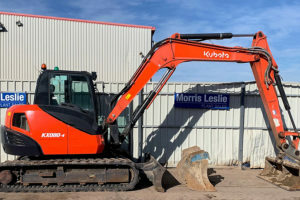 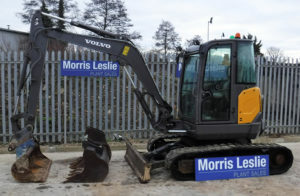 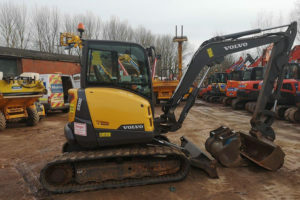 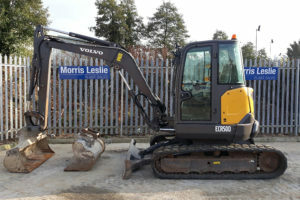 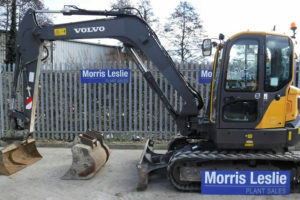 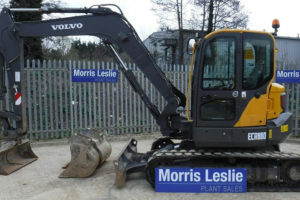 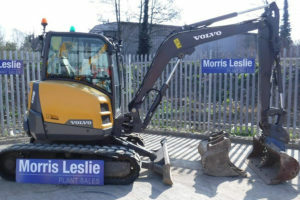 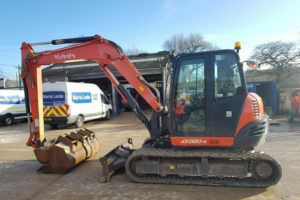 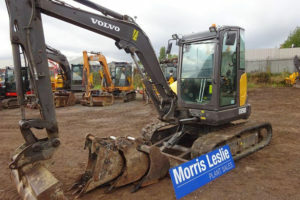 This 2015 Kubota U48-4 mini-excavator has 2011 hours on the clock and is available from our Birmingham depot. 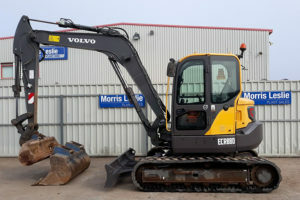 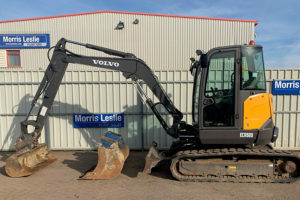 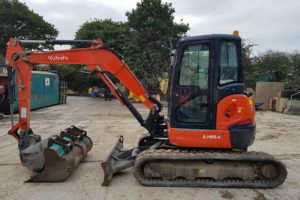 This 2015 Kubota KX080-4 excavator has 2558 hours on the clock and is available from our Birmingham depot. 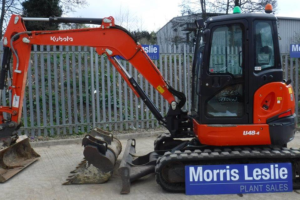 This 2015 Kubota U48-4 mini-excavator has 1913 hours on the clock and is available from our Saltash depot. 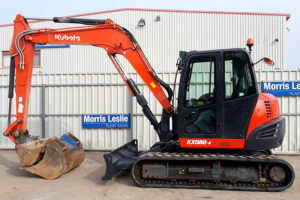 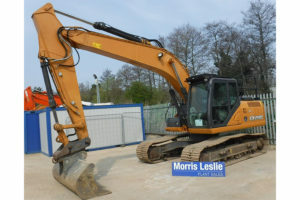 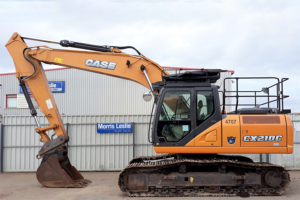 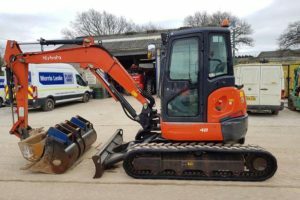 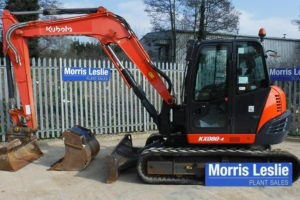 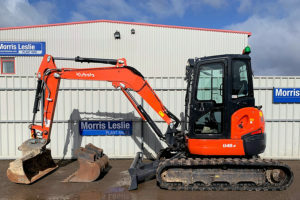 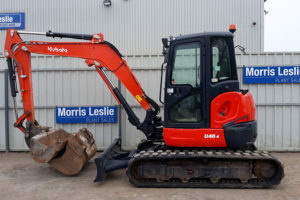 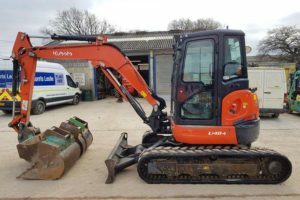 This 2015 Kubota U48-4 mini-excavator has 1970 hours on the clock and is available from our Saltash depot.